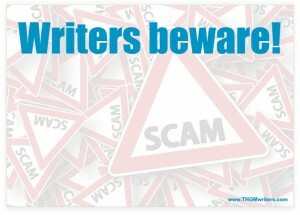 A new Nigerian scam targets writers. Here is how to recognize it, even if they say they’re from Ghana. Or Vietnam. Or Finland.